You arrive at a conference, check in at registration, enjoy a cup of coffee and a muffin as you stroll around the trade show and network with fellow colleagues before heading into the opening plenary. These next 48 hours are filled with meetings, meals, workshops and socializing. It only took you a few minutes to register online and book your accommodation plus travel time to the conference. To make your next 2 days run seamless the conference planner has been working on this event for at least 365 days. Prepare cheque requisitions for cheques needed during conference for speakers, suppliers etc. 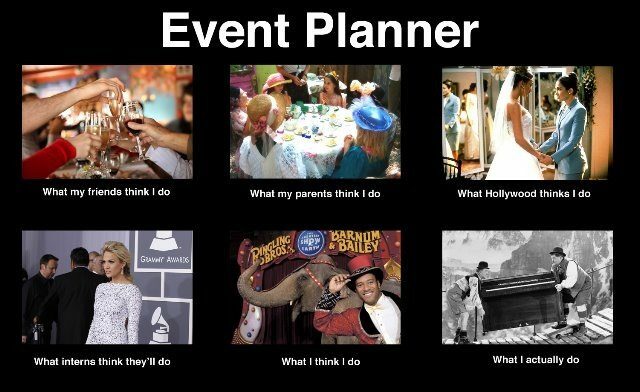 We have never managed an event or conference that something happens that was not planned for. That is why we always have a backup plan ready! Experience has taught us how to think on our feet and ensure that the client and attendees have no idea when one of the many balls we have in the air drops. 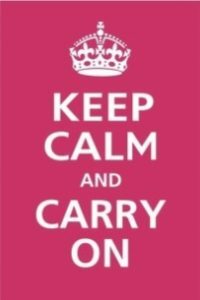 As they say…remain calm & carry on!